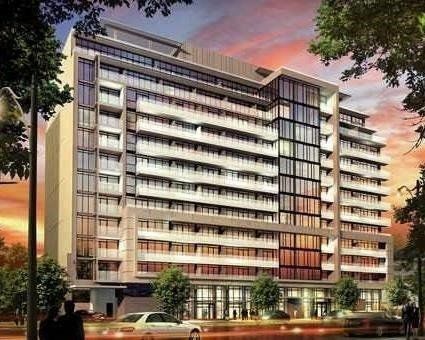 Brand New Luxury Condo With Fantastic Amenities Situated In The Heart Of Lawrence Park. Literally A Few Steps To The Subway, Starbucks And A New Loblaws. This 838 Square Foot Unit Has A Balcony With A Beautiful View Overlooking Lawrence Park. Long Term Lease Preferred.